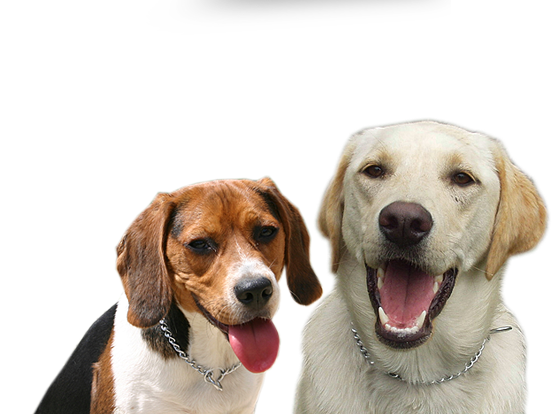 For 15+ years, dog owners in Vaughan and surrounding area have trusted the professionals at Alpha Paws to deliver effective obedience training programs as well as help in resolving behavioural issues for dogs of all breeds and ages. The skilled trainers at Alpha Paws have the knowledge and capabilities needed to support dog owners in developing and maintaining healthy, enduring, and mutually-rewarding relationships with their canine friends. When families decide to buy or adopt a dog, these acts include the intrinsic anticipation of a long-lasting relationship that produces a great deal of happiness and faithful companionship. However, any exhilaration and joy relating to bringing that dog into the home can turn into frustration rather quickly should any housebreaking or obedience training efforts not lead to desired results and behaviours. By the same token, should the dog develop any undesirable traits, such as aggression or the propensity to destroy personal property, it can become the basis of a very stressful home environment for both the dog and its owners. 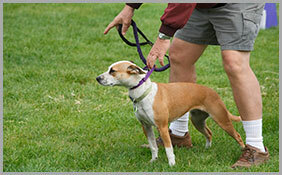 Therefore, whenever dog owners in Vaughan want to avoid or correct such behaviours, they might find it helpful to call the specialists from Alpha Paws at 647-694-4584 to learn more about their obedience training classes or programs designed to rectify behaviour problems. 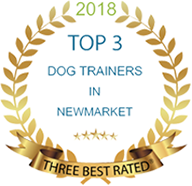 A professional trainer from Alpha Paws can suggest and design a specific program based on the age of a dog and/or any identified behavioural issues or training needs. 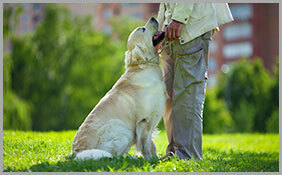 Regular exercise, as routine as daily walks in the park, has been accepted as a contributing factor to a happy and healthy relationship between a dog and its owner. And dog owners in Vaughan can choose from a variety of locations to exercise their dogs all year round while simultaneously appreciating the splendor of their local area. To establish a proper basis for a happy, healthy, and long-lasting relationship with your dog, call Alpha Paws today at 647-694-4584 to speak with one of our training professionals to request further information on our various dog training programs.